If you know someone who&apos;s always wanted to write a novel, or is in the middle of doing just that, the right gift could give them the boost they need to see it through to completion. As writers ourselves, we&apos;ve picked out the gifts we&apos;d most like to receive. There are no novelty quotation mugs or inspirational scented candles here – just truly useful hardware, software and accessories for any budget. We can&apos;t promise they&apos;ll cure writer&apos;s block, but whatever type of book your friend or loved one is working on, these gifts will help them stay comfortable and focused while they work their magic. Horror author Stephen King famously said that if you don&apos;t have the time to read, you don&apos;t have the time or the tools to write. However, vociferous reading can be an expensive business – especially if your loved one takes King&apos;s advice and brings out their reading material anywhere possible (including family dinners). That&apos;s where Amazon Kindle Unlimited comes in, providing all the books an aspiring writer can read for $9.99/£7.99/AU$13.99 per month. The service works a little like a lending library, allowing subscribers to &apos;keep&apos; 10 books at a time (though there are no return dates). Despite its name, Kindle Unlimited doesn&apos;t let you grab absolutely anything from the Kindle Store, but it does provide access to over a million books, plus magazines and audio narration on any device (there are free Kindle apps for Android and iOS, plus desktop software). Kindle Unlimited doesn&apos;t let you keep books indefinitely, so it&apos;s not the right choice if you&apos;re looking for reference books, but if you know someone who tends to devour novels then it could be the perfect option as a gift. A good mechanical keyboard makes typing a pleasantly tactile experience, and these switches tend to last much longer than the soft membranes in &apos;normal&apos; keyboards that can be easily damaged by heavy hammering. 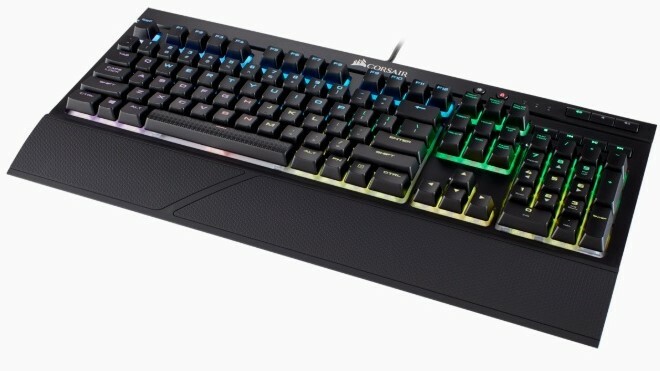 This is technically a gaming keyboard, but it&apos;s also a great choice for writers because of its responsive Cherry MX Red switches. It also has a special rubber membrane under each key that protects the board&apos;s internals from crumbs, drink spills and other accidents, so it won&apos;t be ruined by blood, sweat, tears and coffee. Our reviewer lamented the lack of a gutter system to drain fluids away from the keys, but that seems a little extreme. It&apos;s less noisy than some mechanical keyboards too, so you won&apos;t need to invest in a pair of earplugs for everyone else in the household. 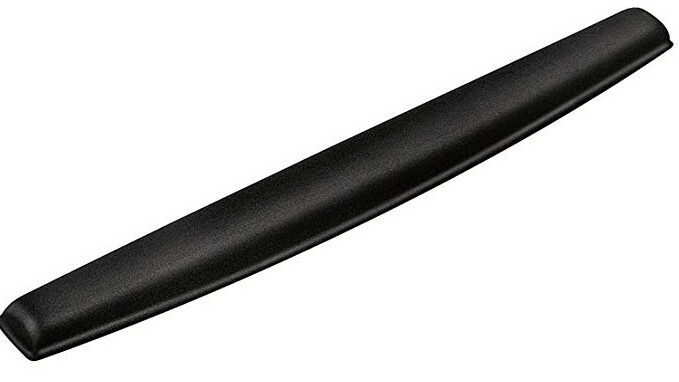 Whichever keyboard your budding Tom Clancy is using to compose their magnum opus, a good wrist rest will help make it a more comfortable process and avoid developing repetitive strain injury. This simple rest from Fellowes isn&apos;t expensive, but does the job admirably. It&apos;s made of comfortable memory foam that adapts to the shape of the typist&apos;s wrists, redistributes pressure points, and ensures hands are in the proper position while they work. It&apos;s available in three colors (black, blue and sapphire) and unlike plastic wrist rests, it won&apos;t get sweaty during long writing sessions. It&apos;s a great addition to the Corsair keyboard above, and proves you&apos;ve really put thought into the gift. 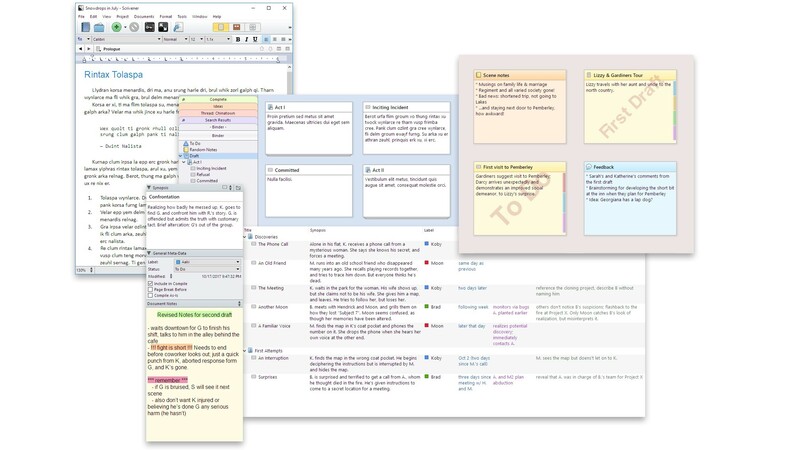 Microsoft Word and Apple Pages are fine, but Scrivener makes it far easier to manage a manuscript, plus all the notes and plans involved in creating it. It&apos;s not just for novelists, either – it&apos;s great for any kind of long-form writing, including screenplays, essays and dissertations. The software might look daunting at first, but the would-be Lee Child will soon come to appreciate its ability to keep everything organized using a system of index cards (without the risk of dropping actual cards all over the floor or losing them). If that all gets a bit overwhelming, Scrivener also offers a distraction-free writing mode that hides away all the menus, notes and icons to leave only an empty page. It&apos;s possible to set targets and track work with statistics and progress bars if your writer is a fan of gamifying their typing experience. Your friend of family member might be glued to their keyboard, but they&apos;ll still appreciate a good notebook. Inspiration can strike any time, and having somewhere to jot down ideas when they occur can be invaluable. 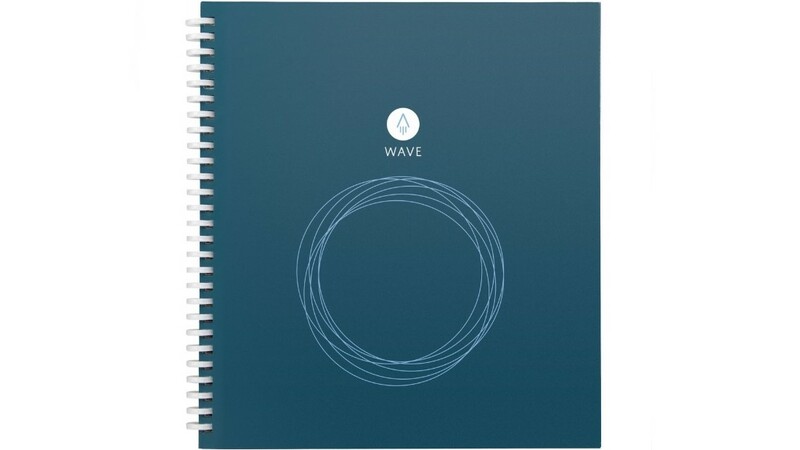 The RocketBook Wave isn&apos;t just a slab of paper, though. This is a smart notebook that makes it easy to send notes to any of the major cloud storage services using a mobile app. Marking the appropriate icon and snapping a quick photo of a page with your phone will fire it into the ether. Once you&apos;ve scanned your pages, you can erase the ink from your notebook by giving it a quick nuke in the microwave with a cup of water. It&apos;s not just useful – it&apos;s also delightfully weird. When the writer in your life wants to concentrate, music with lyrics can put them off their stride, but searching for focus-enhancing music on YouTube often yields a weird collection of ocean noises and whispered subliminal messaging. 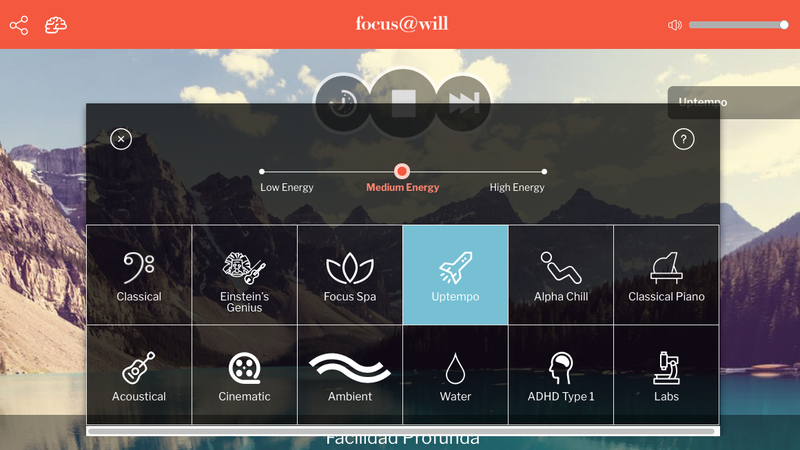 Focus@Will is different; instead of generic &apos;soothing&apos; noises, it asks a series of questions about the listener and their preferences, and creates an endless concentration-enhancing soundtrack tailored to suit them. The aim is to help you achieve a &apos;flow state&apos; – each piece of music is similar enough to the previous one that the change isn&apos;t jarring, but different enough to stop the listener getting used to it. It&apos;s clever stuff, and was developed in collaboration with neuroscientists. It isn&apos;t cheap (gift accounts start at $29.99 (about £25, AU$40) for three months), but if you know someone who&apos;s easily distracted, it could be worth far more to them than a Spotify subscription.